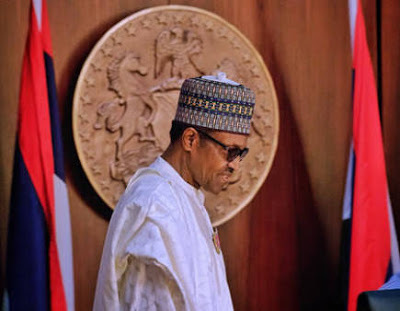 A former Minister of Special Duties, Alhaji Kabiru Tanimu Turaki has told President Muhammadu Buhari that hungry Northerners cannot give him 12 million ‘solid’ votes in the 2019 general elections. Turaki, a presidential aspirant on the platform of the Peoples Democratic Party, PDP, said this after he obtained his expression of interest and nomination forms at the party’s National Secretariat in Abuja on Wednesday. He also said that the claim that Buhari already has 12 million votes in the North has been proved wrong by time. The ex-minister, who was represented by his Campaign Director of Publicity, Sola Atere, said, “What they are saying was way back in 2015. Things have changed. When you have not been in power, you can make all sorts of forecasts. “Now the scenario has changed. Nigerians have seen to what extent the APC government can perform. “And if you look at a lot of the projects they are laying claim to, they were established by the PDP. “This is a government that has been making mistakes at every point in time. “Nigerians know all these things. The so-called 12 million voters they are laying claim to would have been reduced.